To ring in the new year and celebrate the launch of their updated app, Royal Farms is giving away a free hot coffee to their Rofo Rewards members on January 1, 2019. 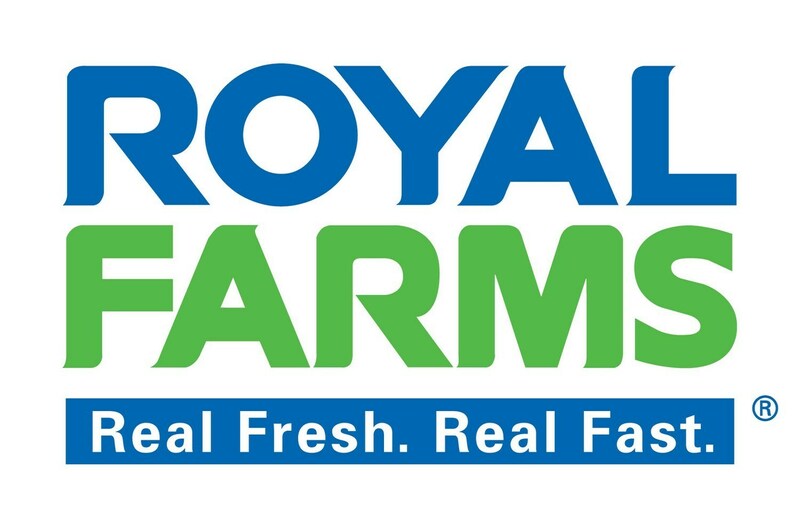 Royal Farms also is encouraging their Rofo Rewards members to download their updated app that is available on the App Store or on Google Play. The updated app features enhancements in location services and gives users 400 free points on their birthday – that's enough to redeem a free chicken meal. Alternatively, Non-Rofo Rewards members without a smartphone can register here. Royal Farms is a fast casual, convenience, and gas station chain that now operates approximately 200 stores in Maryland, Delaware, Virginia, New Jersey, and Pennsylvania. They are best known for their world-famous chicken that made the Food and Wine Magazines "10 Gas Stations Across the Country That Are Worth the Detour".